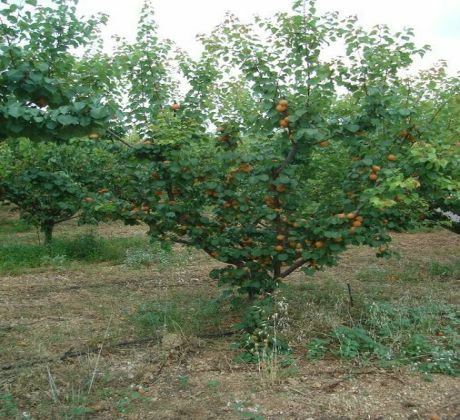 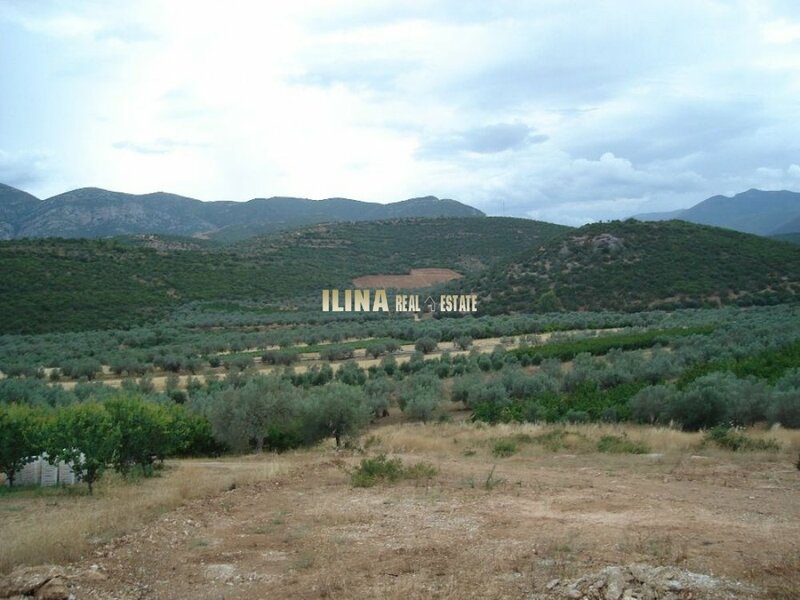 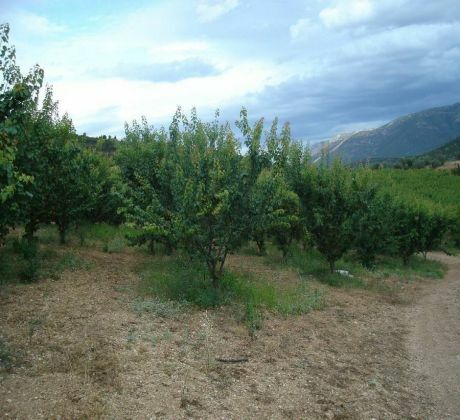 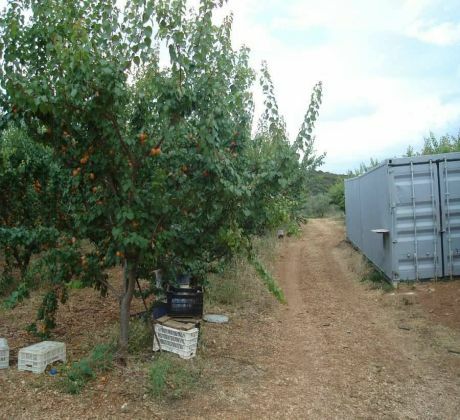 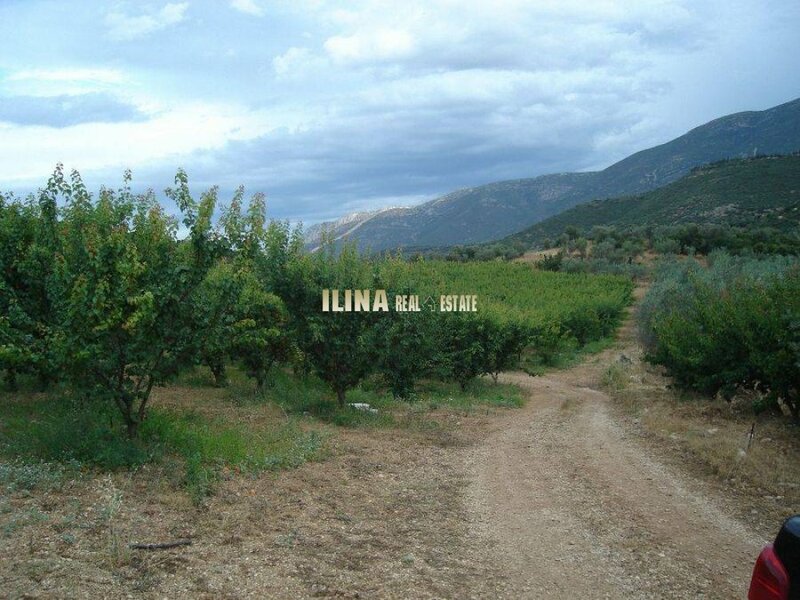 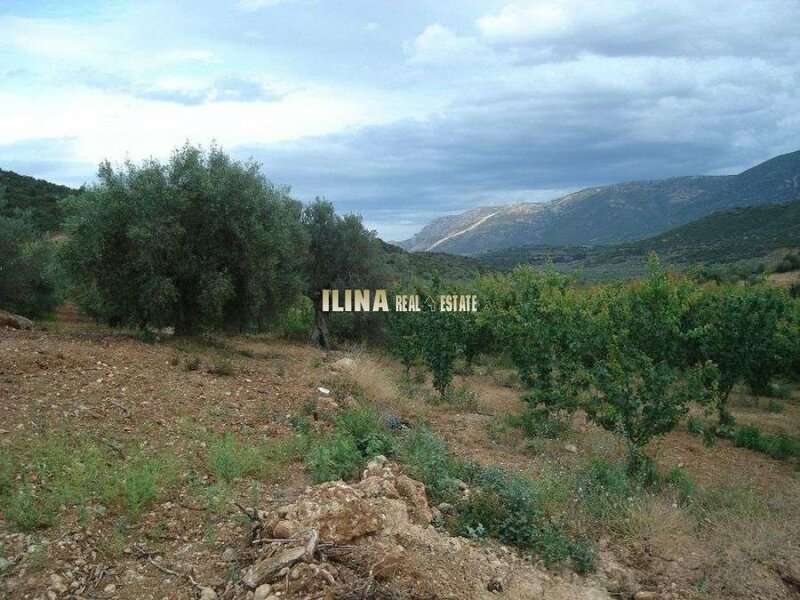 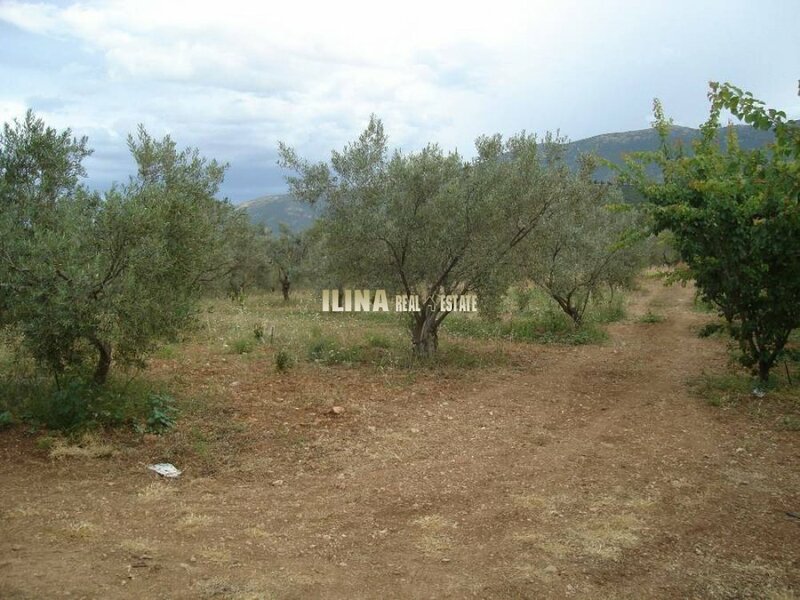 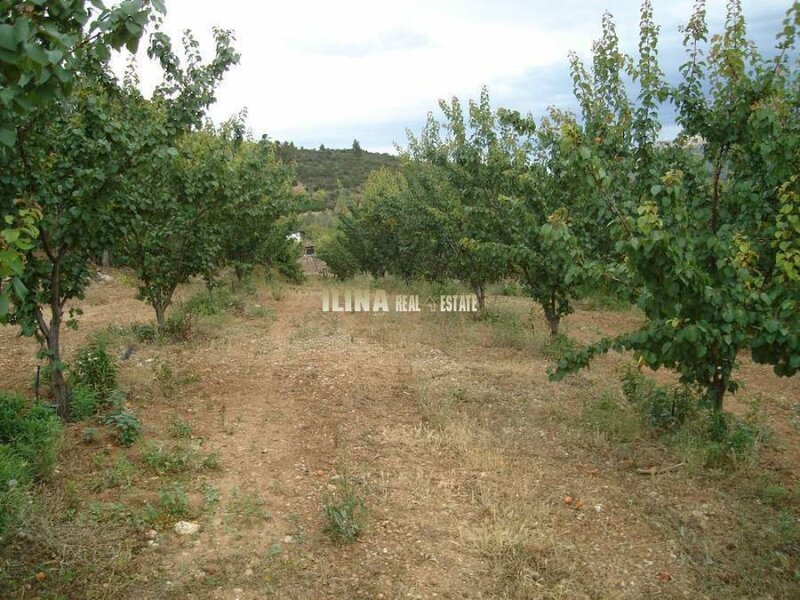 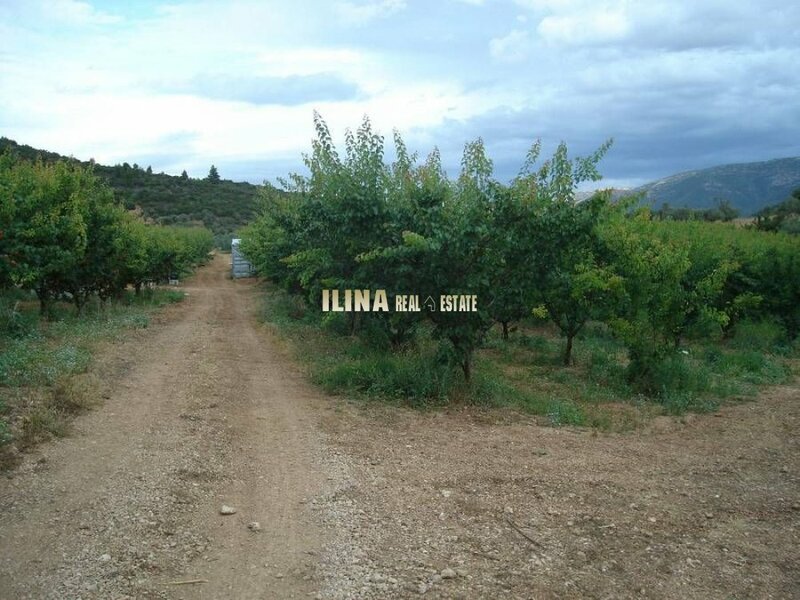 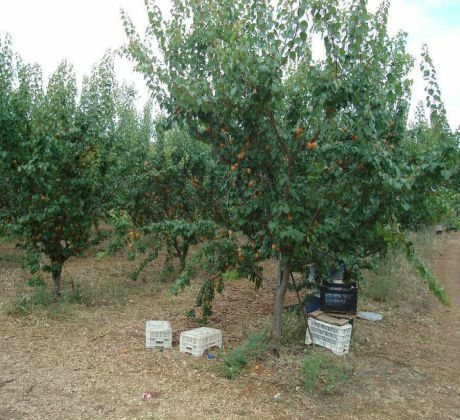 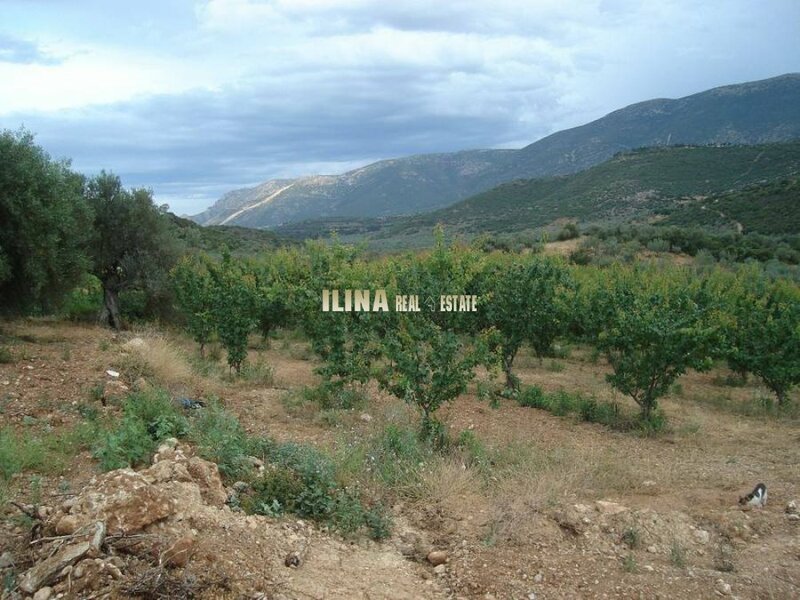 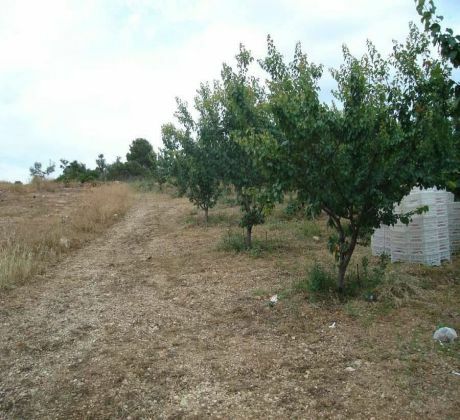 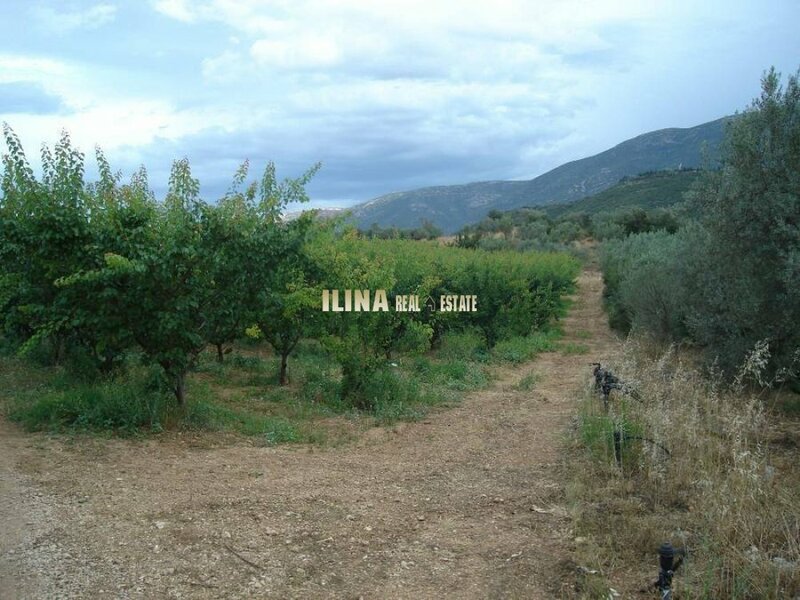 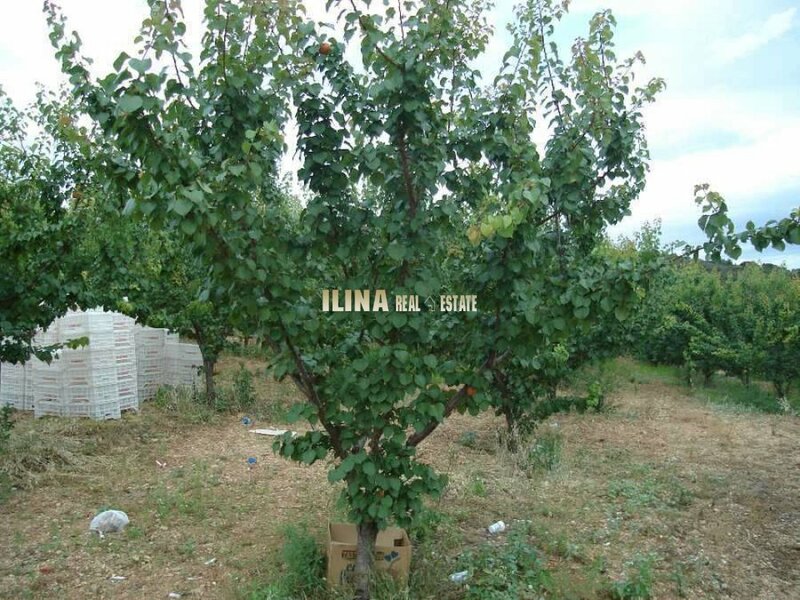 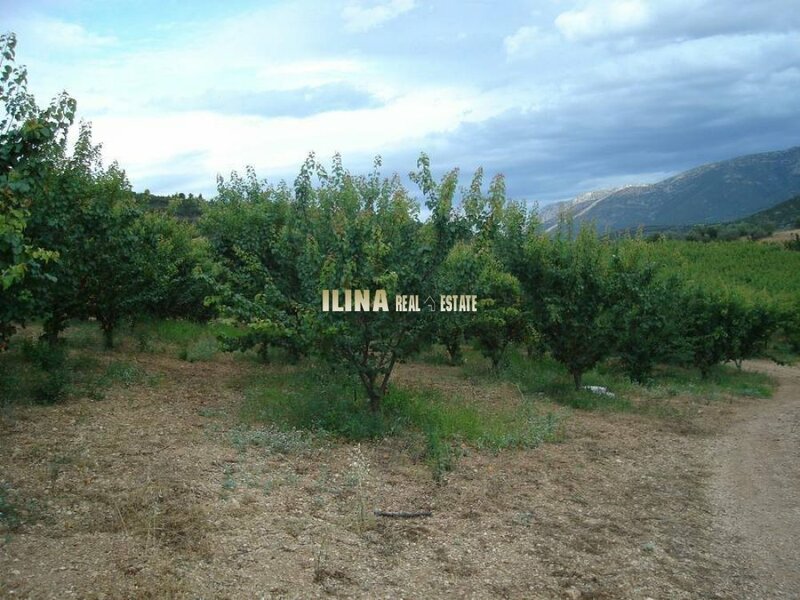 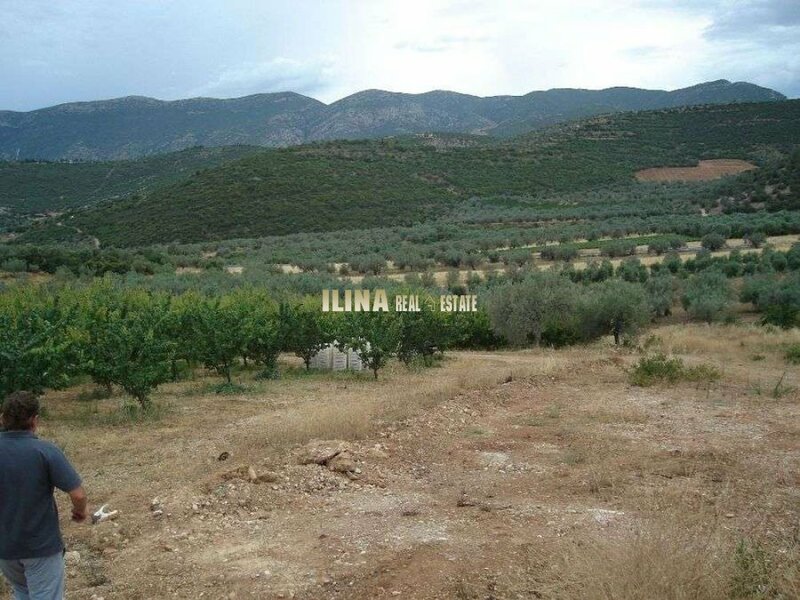 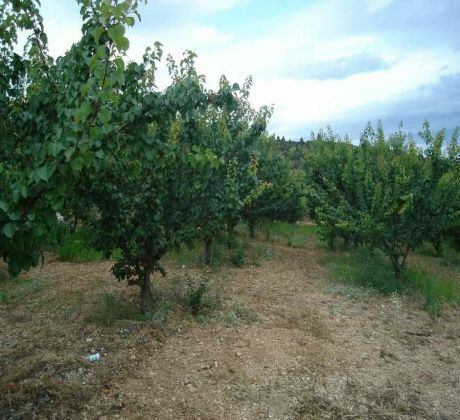 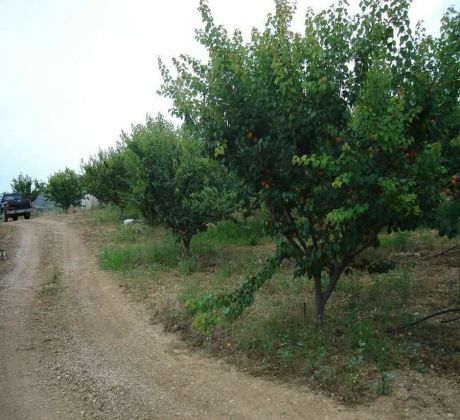 In the area of Sterna Argolida, within the limits of the municipality of Malandreni, are selling a farm of 17 acres with apricots of 4 years of age. 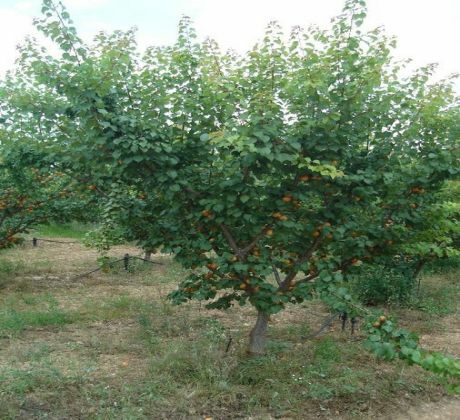 The trees are at the beginning of their income and offer a fruit of 35,000 kilograms a year with increasing growth in annual production. 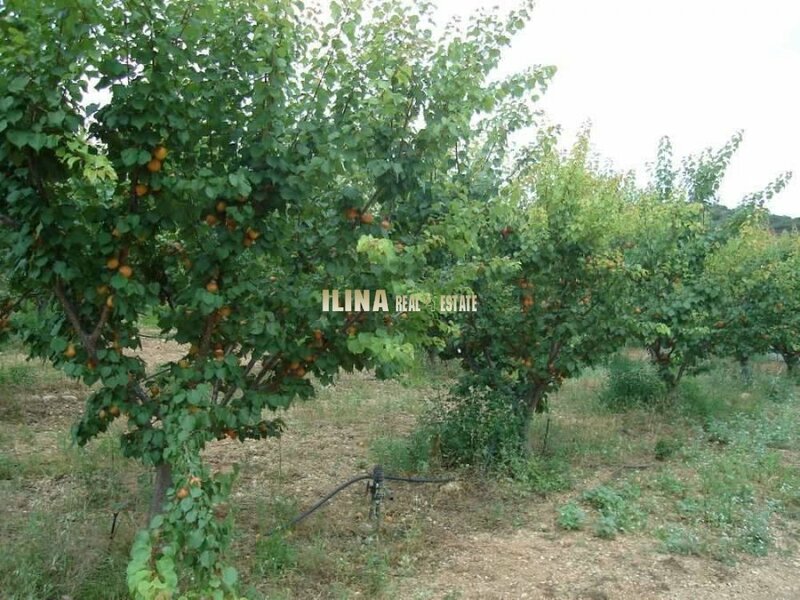 The apricot varieties are Peach a Bora, giving an early fruit with high income on an annual basis. 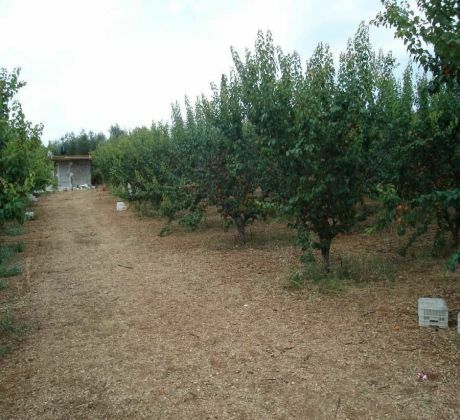 The farm has a dividend on water drilling, with 15 hours of use every week, which consider to be more than enough to cultivate the farm. 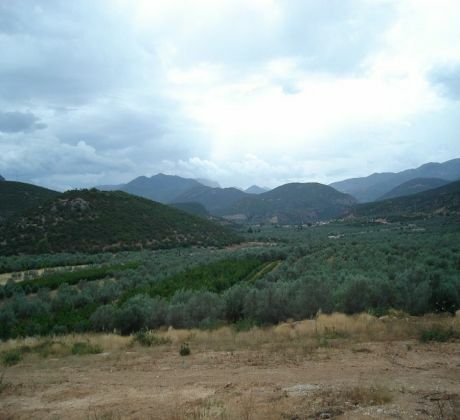 Part of the parcel is inherent in olive trees also in full production. 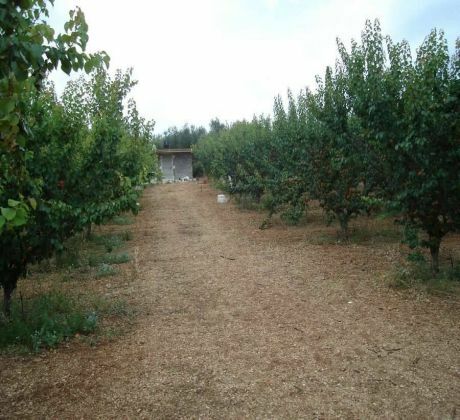 The farm is in an area not affected by the ice attack during the winter months. 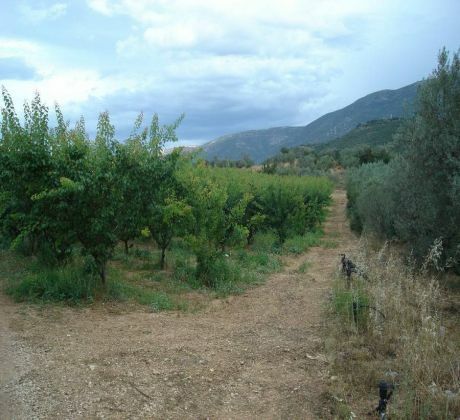 Ideal opportunity for a professional farmer or for an interested farmer. 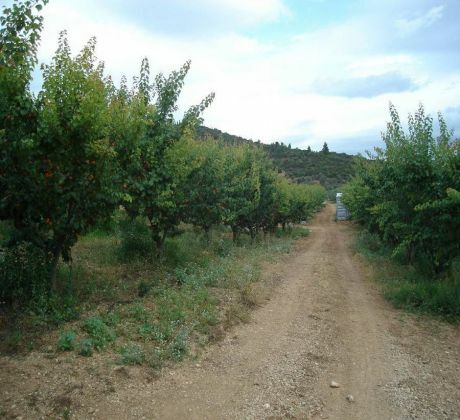 Also available on request agricultural equipment (agricultural machinery) not included in the sale price of the property. 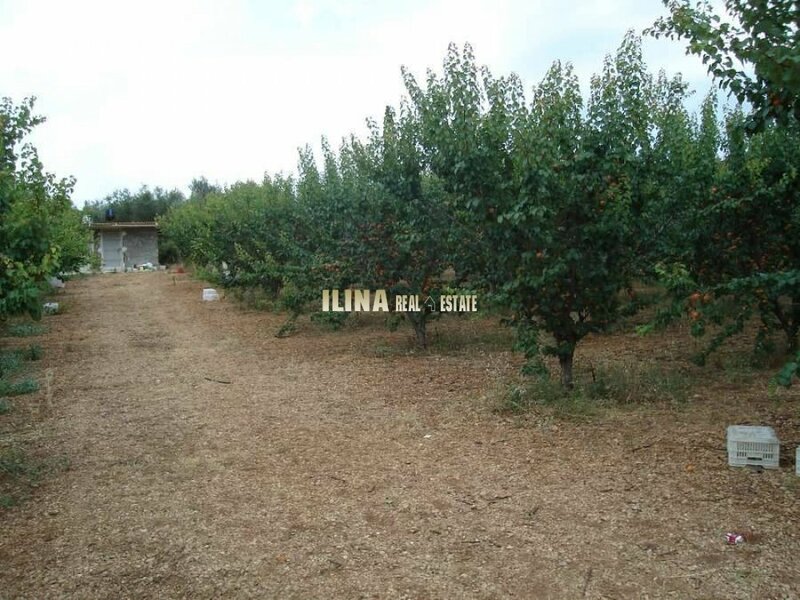 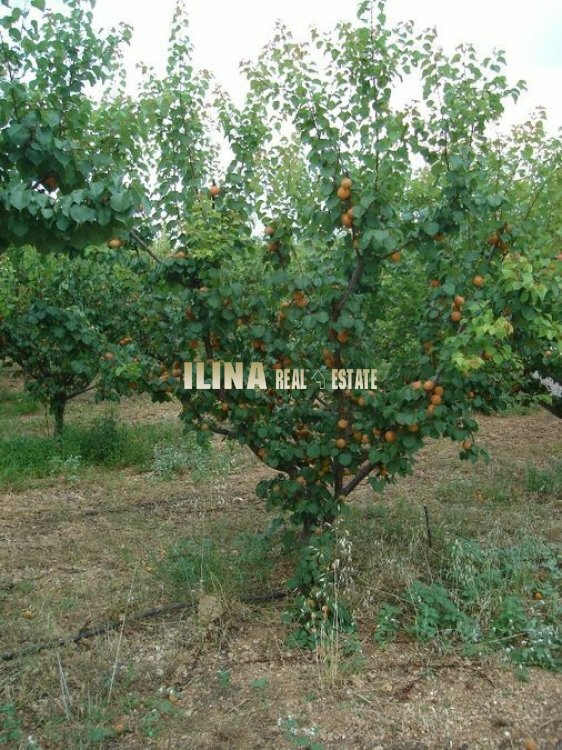 Possibility to sell with adjacent property of 8 hectares with apricot cultivation of the Bebeko variety, with the capacity to produce 11 tons of fruit annually. 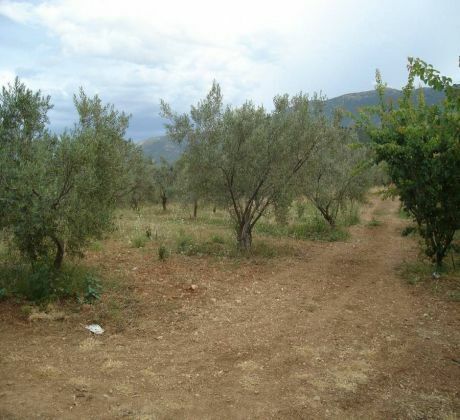 Total price for the two parcels is 150.000 €.